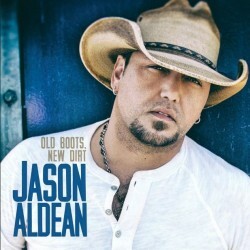 The Georgia native Jason Aldean released his sixth album Old Boots, New Dirt on October 7th. The new album was produced by his longtime collab Michael Knox and includes a number of 15 tracks. 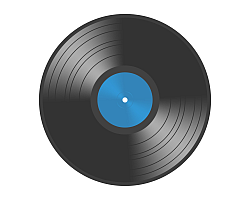 Old Boots, New Dirt will be different from what fans have come to expect from the 'Dirt Road Anthem' singer, with classic country blending with R&B, Southern rock, and even a little pop. It's a new sound for Aldean â€” and, after years of personal controversy, a clean slate.